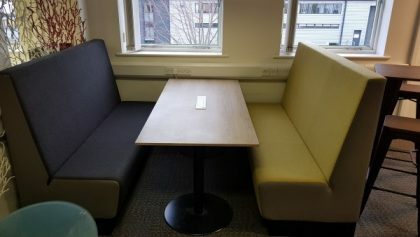 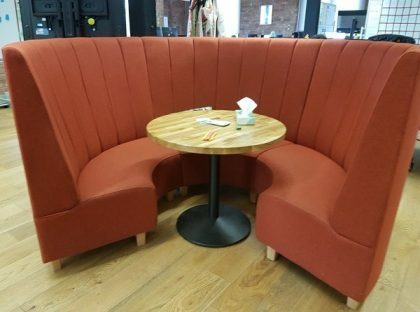 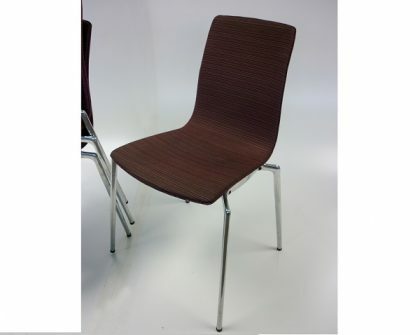 Here at Second User Furniture we have a number of Cafe Breakout Seating Chairs available in stock at the moment. 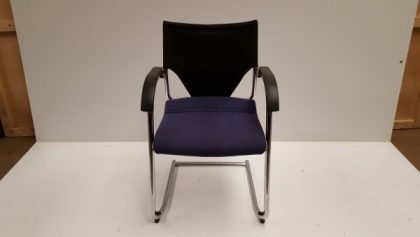 All of our products come in a range of difference sizes and colours to ensure you find the product you are looking for. 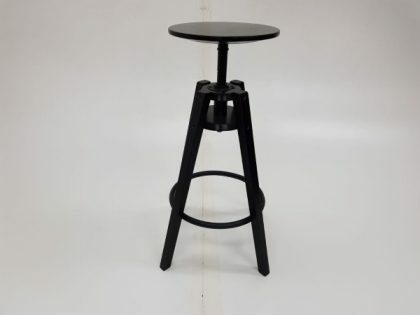 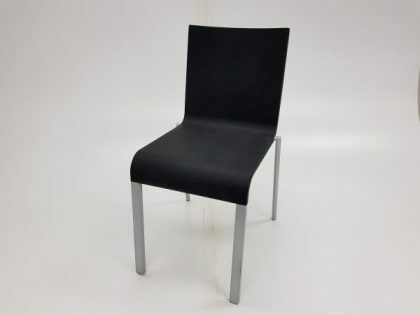 You can view our extensive range of products by viewing our image gallery below and if you see a product that your company would be interested in purchasing, our sales team are just a phone call away and you can get in contact with them by calling 07944 508282. 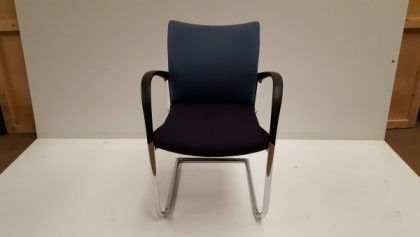 Alternatively, if you are viewing our website on a Mobile Device, you can click on the Telephone Icon located at the bottom of this page. 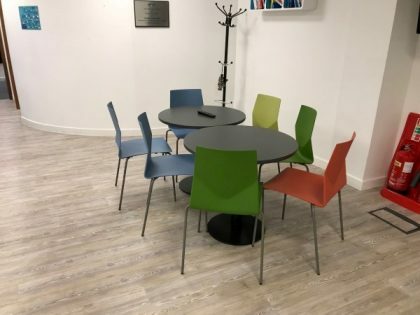 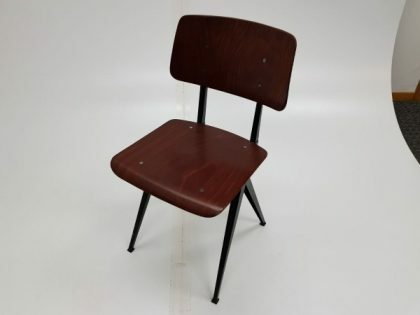 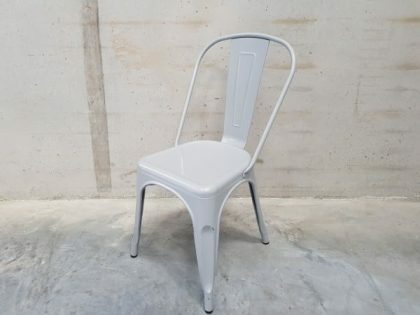 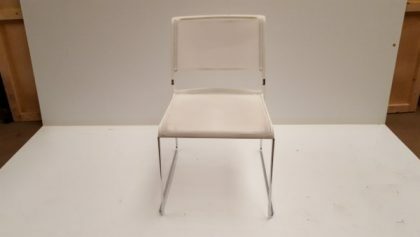 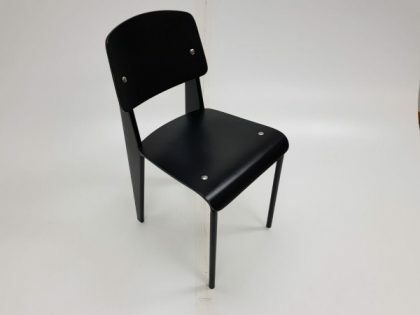 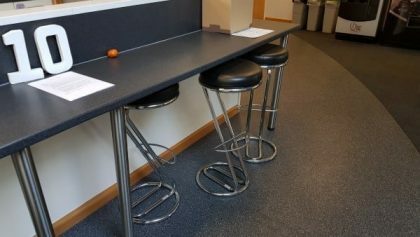 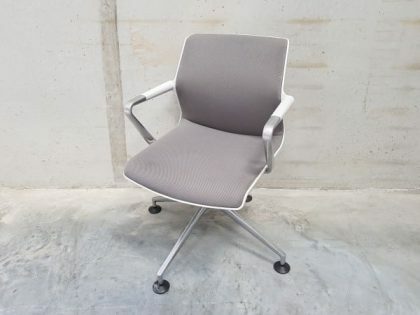 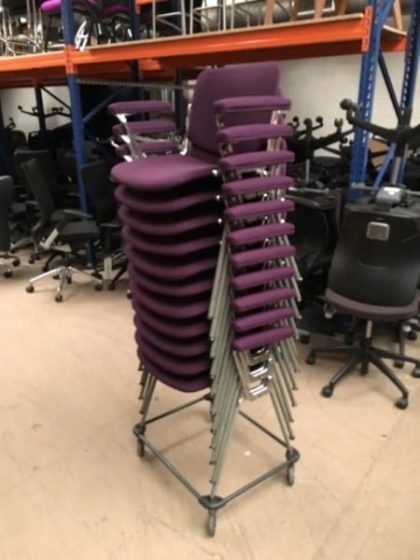 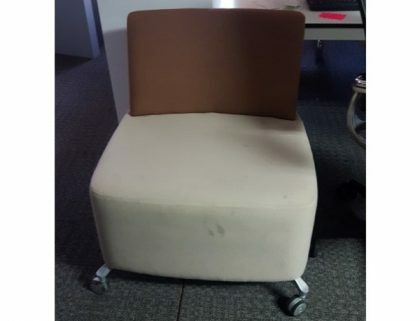 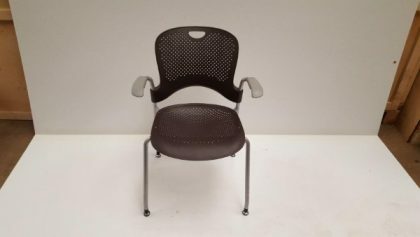 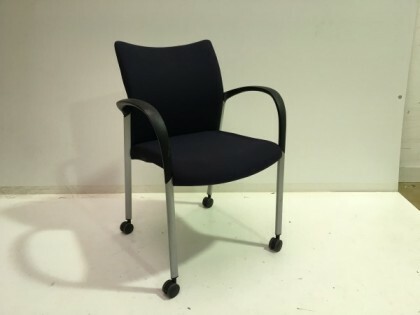 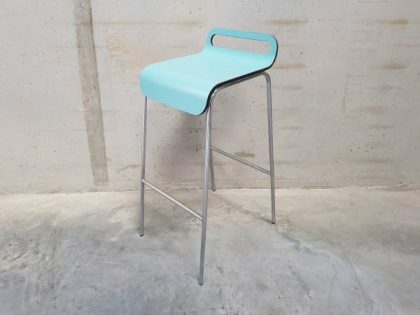 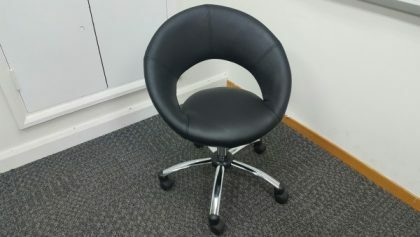 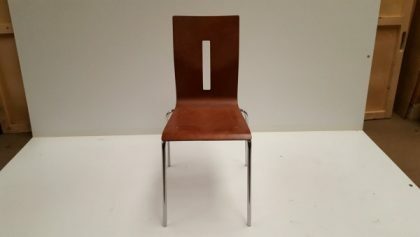 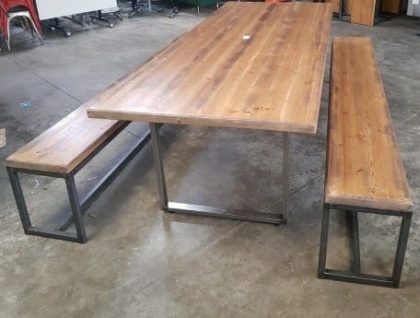 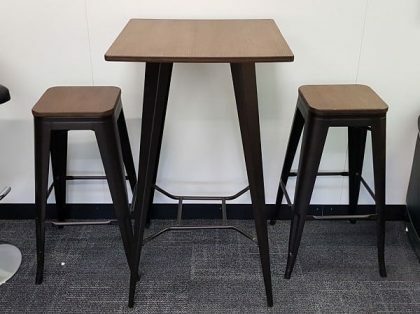 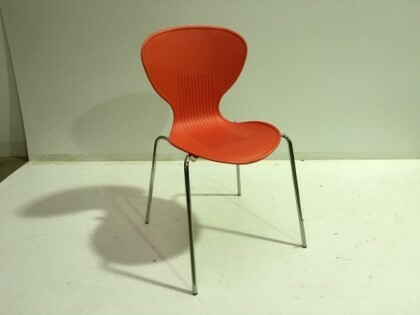 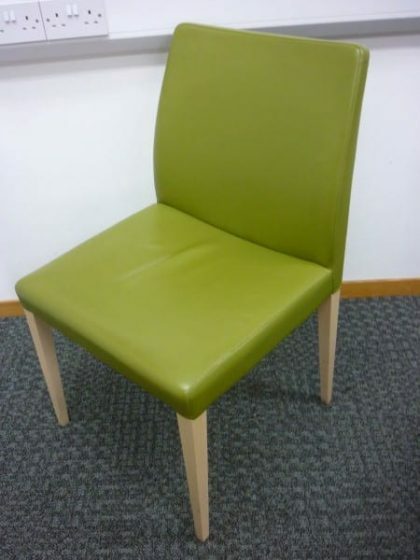 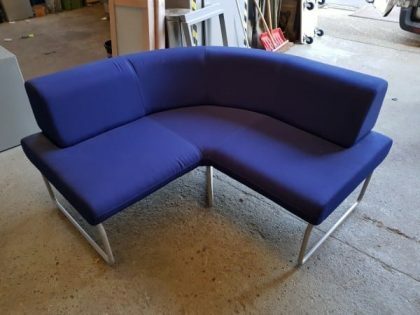 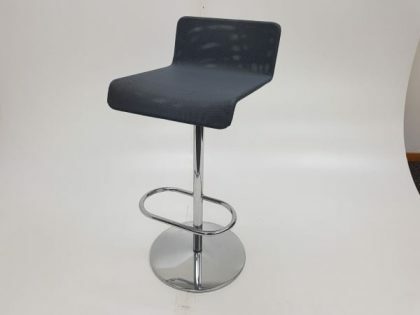 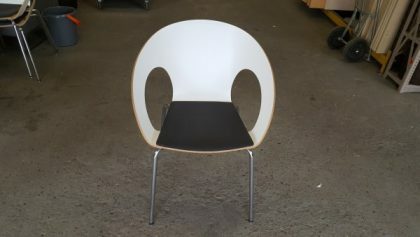 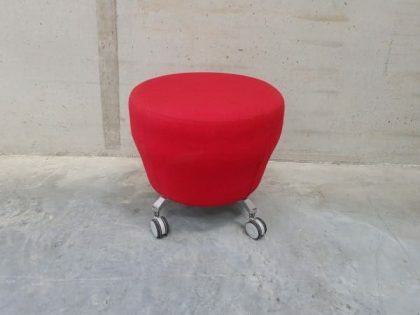 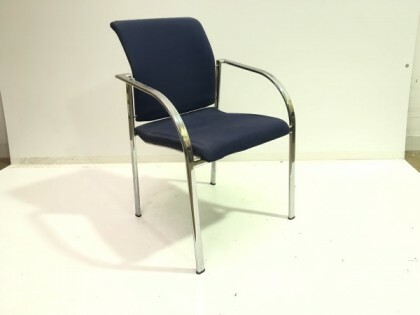 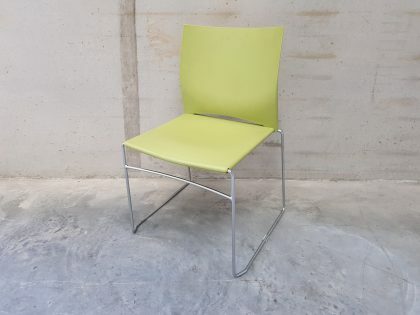 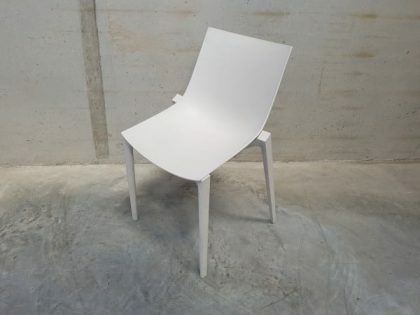 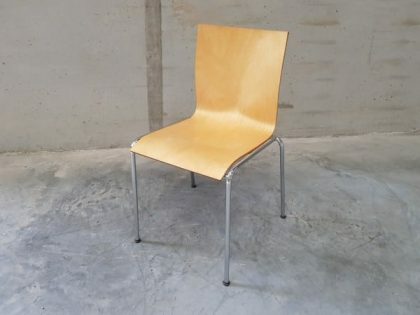 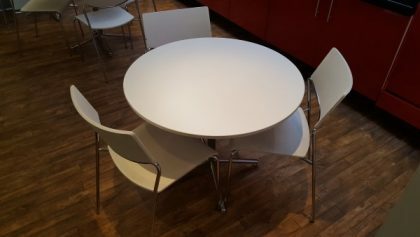 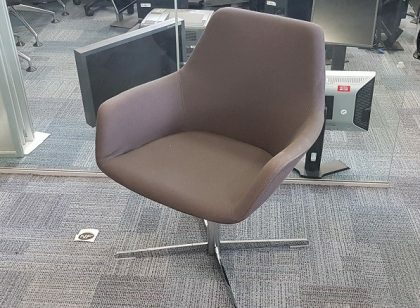 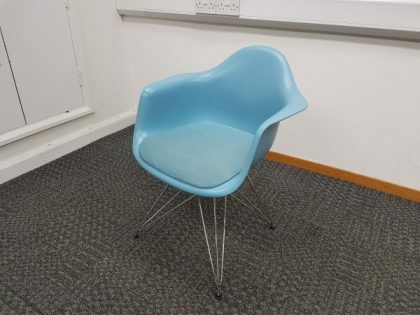 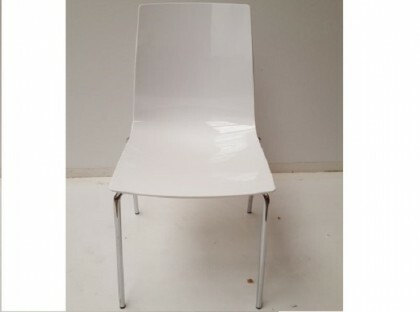 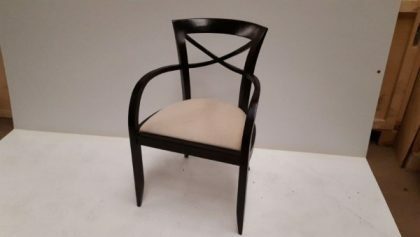 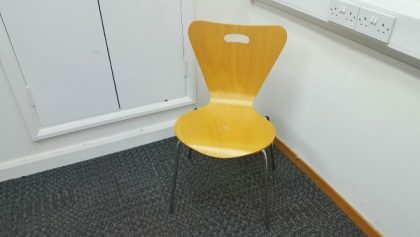 If your company was looking for a product with a particular brand name or colour, we do have an extensive range of Second Hand Chairs available for sale and you can view all these products by clicking on the link provided in this paragraph.